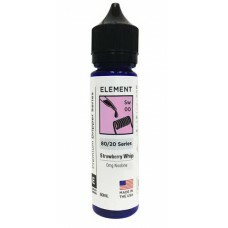 Element e-Liquids strives to maintain the integrity and purity of American-made e-liquid. 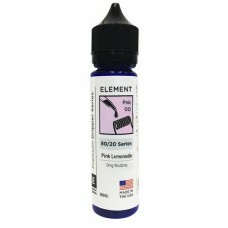 With a broad range of unique blends and tasty basics as well as our Dripper series, Element has something for every vaper. We stand behind our brand and are constantly perfecting our formula to ensure that our customers are continually coming back for more. 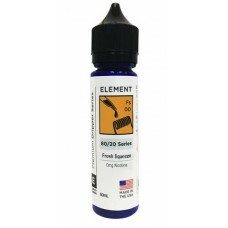 Fresh Squeeze - Dripper SeriesAvailable online or collect from our Birmingham U.K.E-Cig StoreVape th.. Pink Lemonade - Dripper SeriesAvailable online or collect from our Birmingham U.K. E-Cig Store.Pucke.. Strawberry whip - Dripper SeriesAvailable online or colllect from our Birmingham U.K. E-Cig Store.Ta..
Watermelon Chill - Dripper SeriesAvailable online or collect from our Birmingham U.K. E-Cig StoreVib..